Many of those who choose massage therapy as a career do so because they want to be able to help people. The therapeutic qualities of massage are being widely recognized, and now it is much in demand for such diverse situations as sports training and injury rehabilitation, pregnancy and neonatal massage, and as an alternative treatment in the world of medicine. Massage can be very effective as a treatment for chronic pain, which is not easy to treat through conventional medicine. This is the reason why doctors and hospitals increasingly refer patients to massage therapists. As many as 89% of those who have tried massage for pain relief and management find that it helps them. As many as 87% of those who choose massage for overall wellness likewise find it to be effective. Massage therapists now often work in medical or health-related fields. Massage therapy has been shown to be effective in pain relief and management, especially in problem areas like the back, knees and neck. It is also widely used for rehabilitation after injuries or illness, and for post-surgical acre. Sports massage is an offshoot of therapeutic massage used for medical purposes. In the world of sports training and fitness, massage can help to prevent injuries and improve performance. It can also be used in rehabilitation and recovery from injuries. 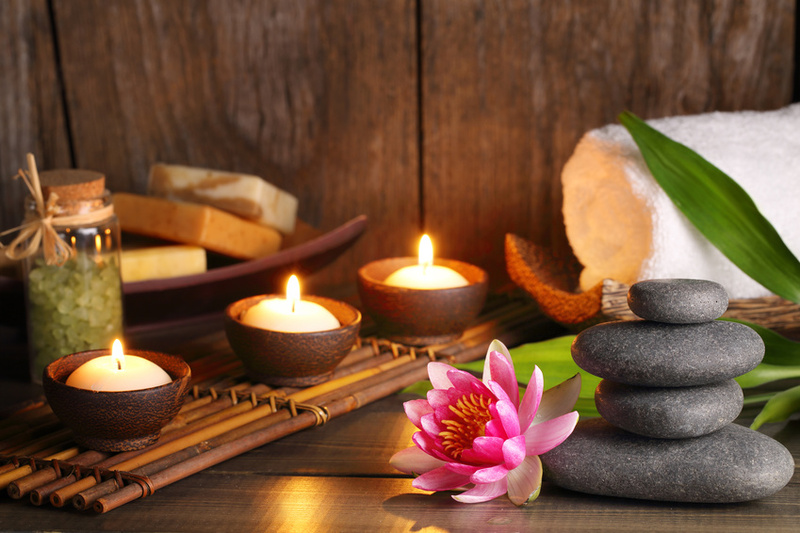 As a relaxing and rejuvenating treatment, massage has traditionally been practiced in spa settings. May beauty salons are adding massage to their services, acknowledging the connections between beauty and wellness. What is the career path for massage therapists? Massage therapists are in demand in many different areas of the economy, and this demand is expected to continue. This make it an attractive career choice for anyone interested in the healing arts who wants to help people. The average wages in the field are $46 per hour. The first step is to complete a training program at a massage therapy school. Many schools offer massage training online. Many people choose this as a second career. Following completion of massage courses, the next step is to gain state licensing for massage therapists. For most locations, this means passing the Massage and Bodywork Licensing Exam (MBLEx). People can specialize later, continuing to build their credentials and knowledge, for example with a sports massage speciality. As the healing and therapeutic qualities of massage are being more widely recognized, this is an attractive career for anyone that loves the healing arts. Many schools offer massage training through continuing education and online learning. With state licensing for massage therapists, a whole range of career options are open.